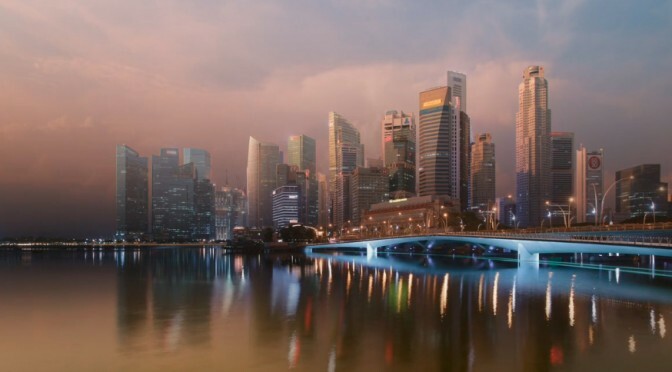 This beyond incredible time-lapse videos by Keith Lout of Singapore is like nothing you have ever seen! Wow! But those shots of the buildings going up, and the shots while apparently going up WITH the building? Extraordinary!